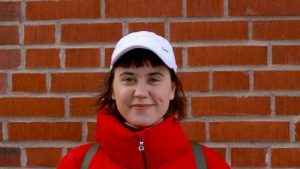 After the success of her first graphic novel, award-winning comic artist Daria Bogdanska is working on her next book at the School of Arts and Communication (K3). The book will explore what it’s like to live without economic security. Det här inlägget postades i Forskning, Medarbetare av Amanda Malmquist. Bokmärk permalänken.